We’re delighted to host the first ever episode of the internationally acclaimed podcast, Literary Friction, to be recorded at a Festival. Hosts and friends, Octavia and Carrie discuss books and ideas with some of the hottest authors on the literary scene. 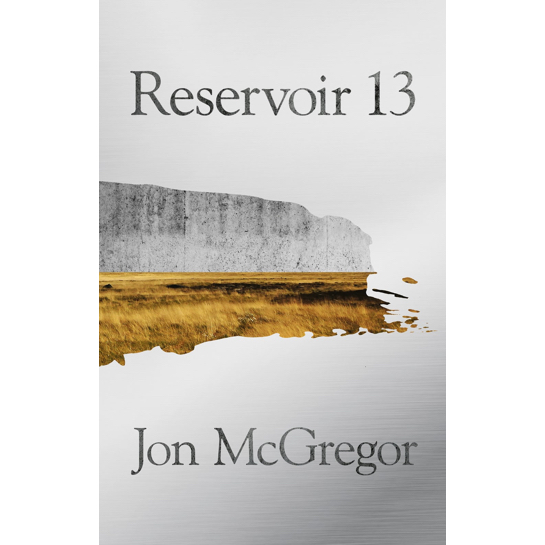 Tonight they’ll be joined by the acclaimed Jon McGregor to discuss his novel Reservoir 13, the 2017 Costa Novel Award Winner. An extraordinary novel of cumulative power and grace, Reservoir 13 centres on the disappearance of a teenage girl: it explores the rhythms of the natural world and the repeated human gift for violence, unfolding over thirteen years as the aftershocks of a stranger’s tragedy refuses to subside.